The upcoming Fall 2017 anime Inuyashiki has revealed that the first episode will broadcast on 13 October 2017, 00:55! 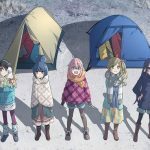 It will run in the Fuji TV Noitamina program and will also be available through Amazon Prime in Japan. 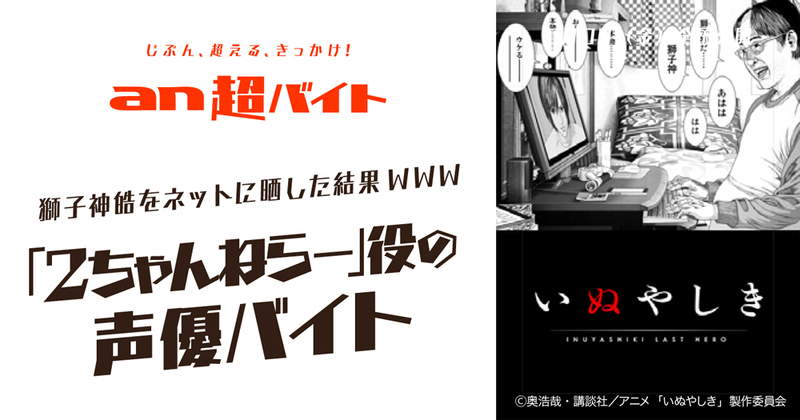 The homepage was renewed with a main visual that shows the main characters Inuyashiki and Shishigami. In the back lies the night view of Tokyo as they are engaged in a fierce battle. 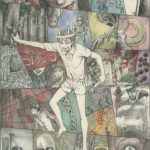 I am the villain… And he is the hero? 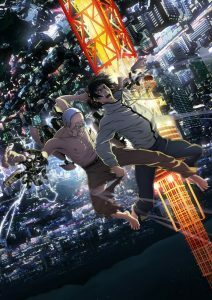 Inuyashiki is a sci-fi action story by Hiroya Oku, well known for creating Gantz. While the staff has not been announced yet, there will be ‘Guess the Cast’ campaign between 10-24 August 2017, through which fans can win an autograph of Hiroya Oku and other prices. 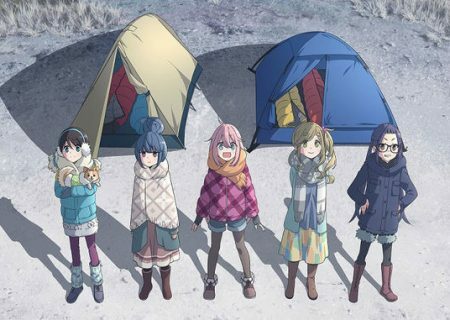 Details on how to win will be posted on their official homepage. He was reborn into the body of a machine and gained powers far greater than that of any human. Shishigami, who faced the same situation as him, is using the power he gained in a different way. 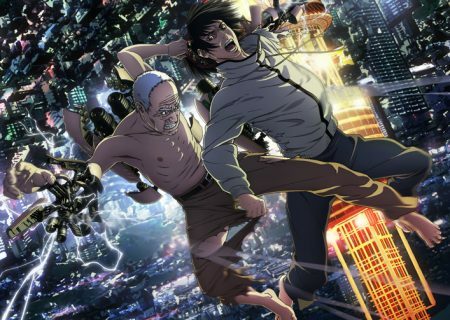 Shishigami is the one who hurts the people who disobey his will while Inuyashiki is the one who rescues them from what Shishigami is doing to them. Is the essence of humanity being good or being bad? We will follow the different way the two of them take and see what they do with their power.